Enjoy behind-the-scenes tours of historic buildings and sites with interesting pasts and stories that fuel the imagination. The 2019 hop features Creative Loafing, Design Styles Architecture, Florida Cane Distillery, J.C. Newman Cigar Company, Italian Club, Swope Rodante, Ybor Chamber Visitor Information Center… and more. Check in from 5:00-6:30 at the send-off Party in the Museum Garden and enjoy food, libations, and music. From there, “hoppers” will ride rubber-wheel trolleys or walk from stop to stop, take exciting tours, and sample fantastic food and drinks along the way. 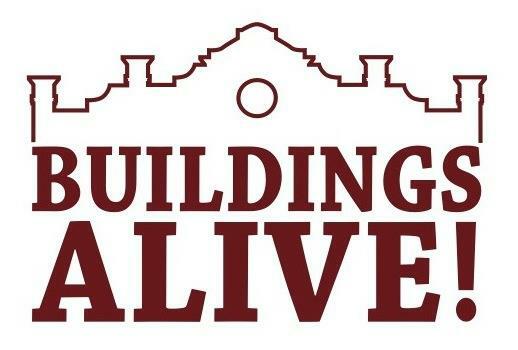 Tours are given throughout the event and attendees can experience Buildings Alive! at their own pace.